Gift cards, both cash cards and store specific ones, have become popular for birthdays, graduations, and all other “gift giving” occasions. They present a handy way to personalize an individual gift, while still allowing the recipient to pick out what they like. 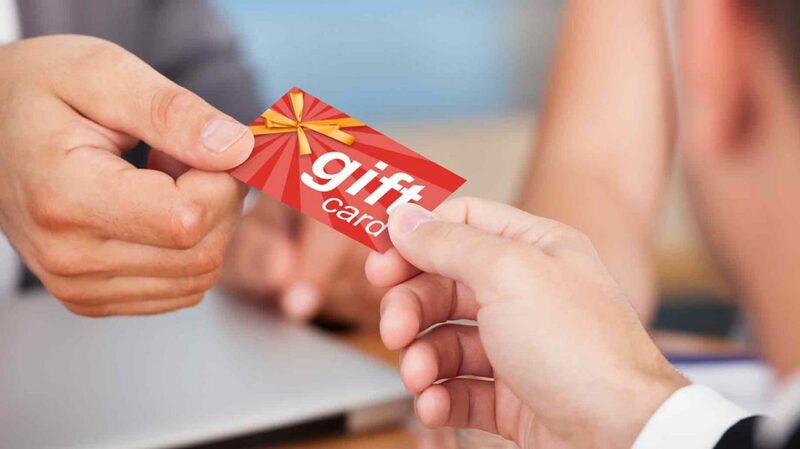 In this article, we’ll go over the different types of gift cards, why retailers offer them to customers, and how you can get the most for your money when buying them or using them for yourself. Cash cards can be used anywhere, and they’re sponsored by companies like Visa, MasterCard, Discover, and American Express. Good news: These cards offer the greatest flexibility, since you can use them basically anywhere that credit cards are accepted. It’s practically the same as carrying cash. You can even use it to pay bills online. They save many of us the hassle of returning that too-small sweater for the right size, or trying to find the specific store that will take back the book we already own. Bad news: As a gift, these are the least personal option available. It’s essentially a substitute for giving cash, so while your recipient will appreciate it, it’s not a great gift for a close friend. Store cards are specific to a particular retailer, such as Macy’s, Banana Republic, and Victoria’s Secret. Good news: These cards give you a chance to get more personal with your gift. For birthdays, graduation, or a “just because” present, a store card is a better way to show you care and know their interests. Moreover, the recipient is more likely to get a special purchase to enjoy than they would if you gave a cash card. Bad news: It’s great that so many stores offer gift cards, but they all have their own internal policies. Especially at local shops, you need to be very careful about expiration dates. For example, some cards or certificates are only valid for 90 or even 30 days. Often you’ll find a demurrage policy in the fine print, which means that the card loses a little bit of value every month. Thus, you might give a friend a $50 card, but after losing $2.50 a month, your friend might be surprised to learn that the four-month old card is only worth $40. Selling a card means upfront revenue for the store, but whether or not anyone redeems the card is uncertain. People lose cards, forget about them, or just decide not to use the last few dollars. That’s music to a retailer’s ears. Stores immediately get the cash, and they can only come out ahead. You’ll either use the full value, leave the cash on the table, or buy even more product in the end. That last one is the big one. When you redeem your gift card, chances are you’ll go over the initial value of the card. You’ll spend a little bit more, and you’ll probably end up coming back as a repeat customer. As these trends emerge, companies that process rebates are starting to distribute gift cards rather than cash or checks. As a result, they’re saving a ton of money when people don’t redeem their cards’ full values. Credit card companies have been getting in on the act for a few years. 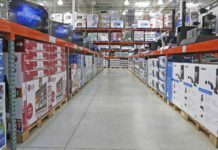 They’ll encourage stores to have more robust gift card programs by helping with logistics and promotion. They win in the end, since they get a cut of merchant fees when shoppers redeem the cards. With retailers and banks reaping extra revenue, are buyers always getting the raw end of the deal? If you don’t want to be the loser in the equation, you need to empower yourself. Your goal should be to keep retailers from reaping the benefits of wasted cards. 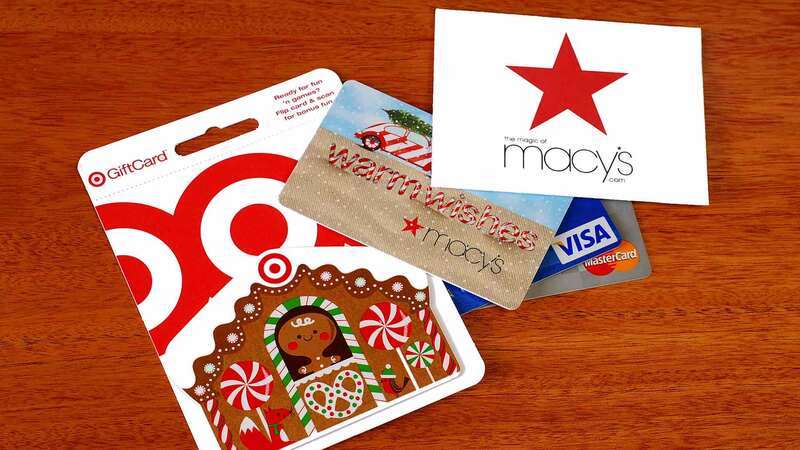 Don’t hoard your cards; instead, follow some of these tips to be a gift card winner. Cash cards are convenient because the recipient can use it anywhere that major credit cards are accepted. On the other hand, store gift cards can only be redeemed at the specific retailer. Moreover, most retailers will not allow you to exchange store cards for cash. Store cards usually do not have additional charges and are good for their face value. However, cash cards, such as Visa, charge a fee when issuing the card. A $50.00 face value card will incur an additional charge from $1.00 to $5.00 for the buyer. Cash cards will also start charging a maintenance fee after 12 months, which ranges anywhere from $2.50 to $5.00 a month. This can drain the card pretty fast. Therefore, you must make sure these gift cards are used within the first 12 months after they’re received, or the card could end up worthless. The store cards are better in this area as well. Most retailer gift cards have no expiration date. However, if the store goes out of business, you will be unable to use or redeem the card. On the other hand, cash cards usually have an expiration date of 5 years from the date of issue. This seems like a long time, but if you forget about the card or it falls behind the dresser, the value of the card can quickly disappear either due to expiration of maintenance fees. Do your friends and family members a favor and consider if they’ll actually use the gift card you want to give them. Sure, they may love the idea of getting a massage or a new pair of shoes, but is it what they truly want or need? Take some time to consider their interests and hobbies before choosing a gift card. For example, do they like to go out to dinner? Then, maybe a card to their favorite restaurant would be appropriate. If the person is a really picky gift recipient or simply seems to have everything, just go with a standard cash card accompanied by a thoughtful note. They’ll appreciate the gift card and the flexibility that comes along with it. 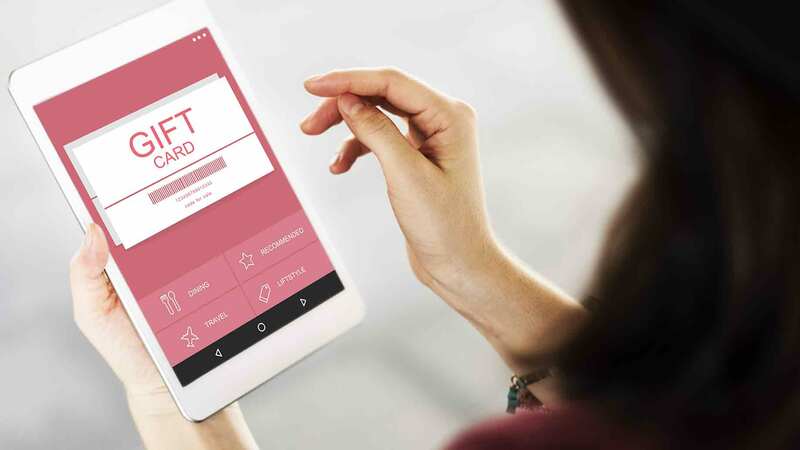 For many of us, we’ve been through the experience of getting an unwanted gift card, but not being quite sure what to do with it or how to get some value out of it. Keep in mind that cash cards generally have the most resale value because of their flexibility. Here are some good ideas to get you started. Auctioning. There is a healthy market for gift cards online. eBay is a popular place to sell gift cards as are specialty sites like Plastic Jungle and GiftCardRescue. These sites will purchase your gift card at a very high percentage of its value. Trading. Most sites that allow you to sell gift cards also give you the option to trade them for items you’re interested in from other sellers. Also check out various bartering websites for more options. Regifting. Depending on your feelings, this is either a great way to spread the love, or a terrible social taboo. If you choose to regift, you should do so tactfully and only with an unused card that retains its full value. Donating to Charity. Contact your favorite charity and ask if they will accept your gift card. If they do, you can write off its value on your taxes as a charitable donation. Gift cards can make the gift-giving process much easier, especially for people that are hard to shop for. With that said, however, it’s important to put some thought into your choice of card so it will not go unused and your money won’t be wasted. On the other hand, if you’ve received a gift card, either use it immediately so you won’t forget about it, or visit some of the sites above where you can trade it for other cards or goods in which you’re most interested. Perhaps most importantly, look at the card you’ve received to find out if and when it has an expiration date and if any maintenance charges apply. And if you’re giving the card as a gift, let the recipient know if they have a time limit. What is your experience with gift cards? How do you feel about giving them and receiving them? Do you have any experience with trading or selling them online?